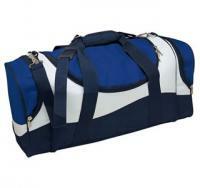 You have to put all your sports gear somewhere. 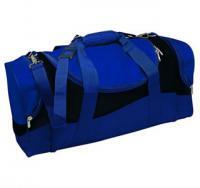 A durable, stylish sports bag is ideal. 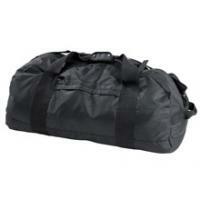 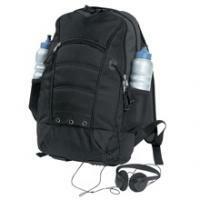 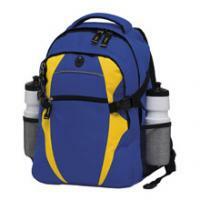 We have a comprehensive range of functional sports bags, with numerous options and features.